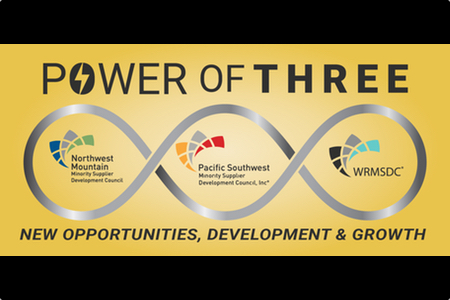 Tri-Council event hosted in Las Vegas by Pacific Southwest MSDC, Western Regional MSDC and Northwest Mountain MSDC. There’s strength in numbers: 3-in-1 and the power of collaboration. 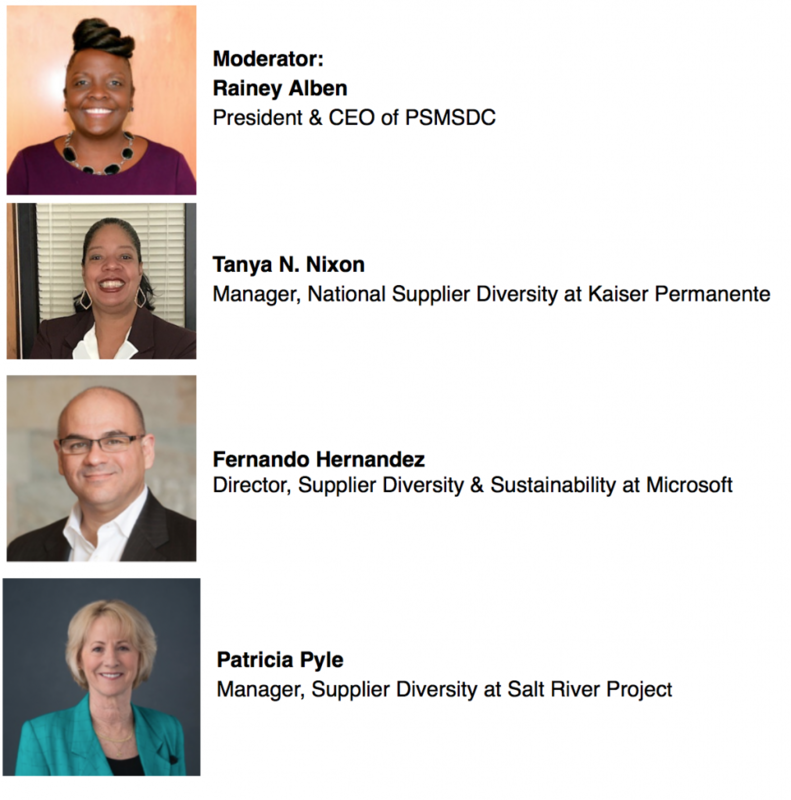 Three of the National Minority Supplier Development Council’s regional affiliates have collaborated to bring you value. Whether you are a business owner or a corporate sourcing professional, Up your game! 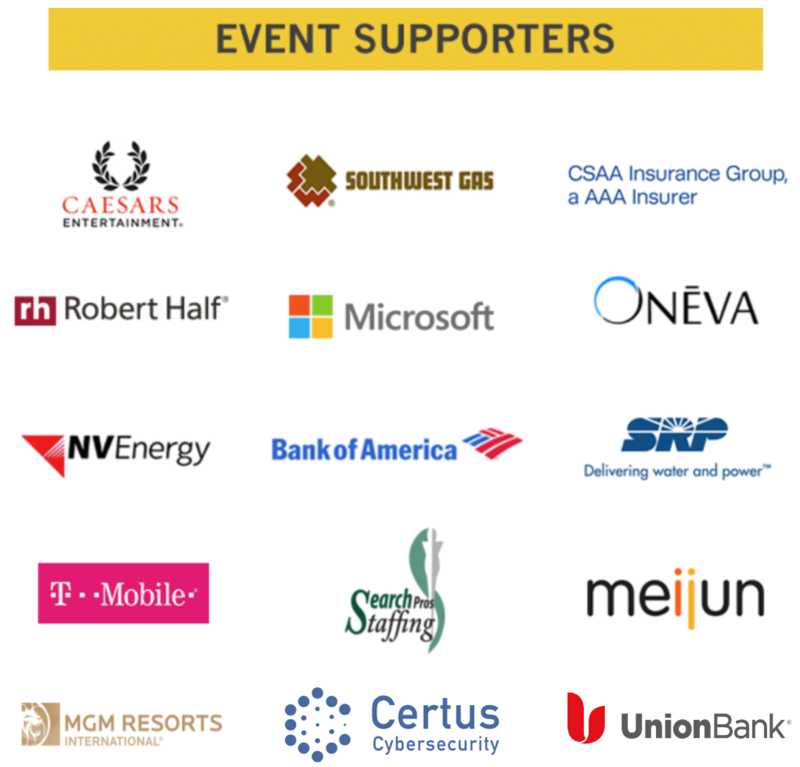 Come to this dynamic and highly interactive day of Corporate Connections, World-Class Knowledge and Professional Networking with participants from 11 states! A proud Army veteran, Bobby is the co-founder and president of Populus Group and author of The Gift of Struggle. 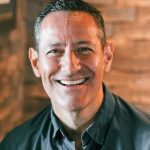 With a passion for building strong culture and communities through trust and storytelling, his leadership style is about empowerment, connections, and ensuring everyone has the opportunity to succeed. He was recognized as a “Top Ten Most Trusted CEO” by Stephen M.R. Covey in 2016. Bobby’s passion is helping people see their struggles in a new light – as a source of empowerment to grow as leaders. What are Development & Corporate Connections That Work? You don’t want to miss this segment. Get ready for an exciting and interactive session of roundtable conversations with top corporations. 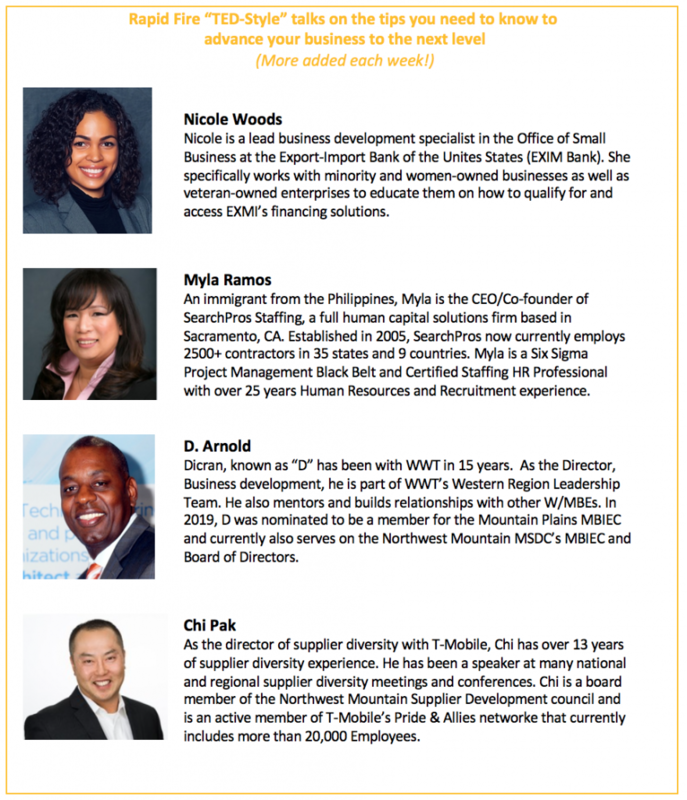 Make excellent connections with many outstanding corporations and learn more about their opportunities and processes. More details to follow. 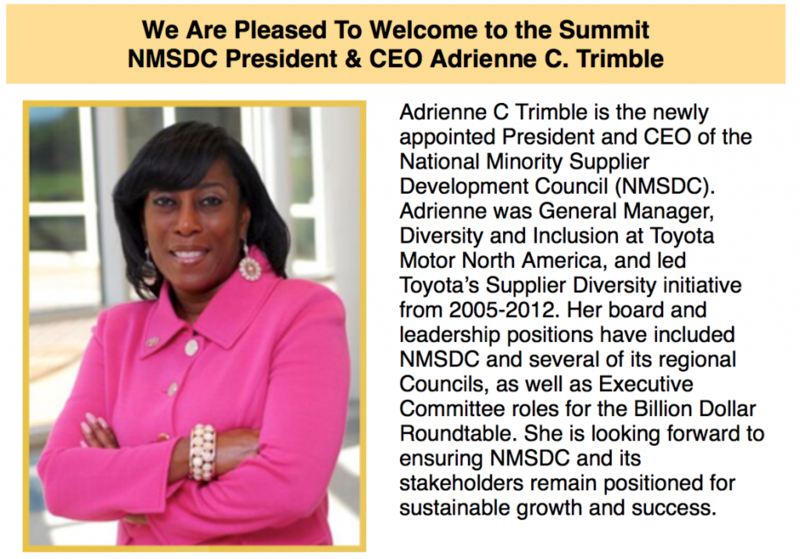 Have questions about Tri-Council Minority Business Mega Summit?